How large are the "full scale plans"? Are you using Autocad, or a 3D program? There are full scale plotters for commercial use on the market for converting full scale scale raster drawings into vector lines. But for the home use I can only imagine to physically measure every part on your plans and scale them down by whatever your desired size might be. 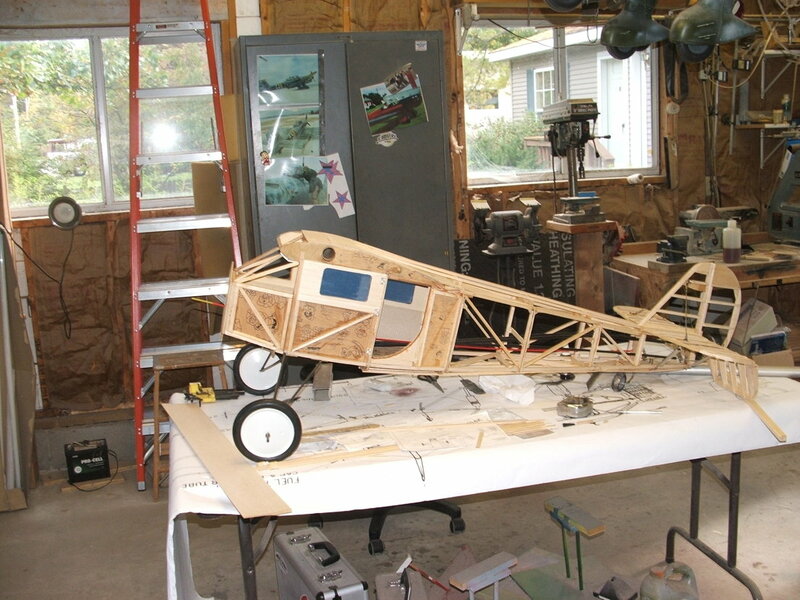 Without a 3D program it would be a somewhat cumbersome task to down size a full scale airplane, though. I built my Ryan Brougham from 3 views which were printed out to my desired scale (1/5). I don't feel that "full size plans" are necessary. The 3 views provide the accurate outline. All that was left was to shape parts to fit in those outlines. of fuselage construction being built over printed 3 view. Nice job! But I think he was talking about full scale plans. And how he could down size them. 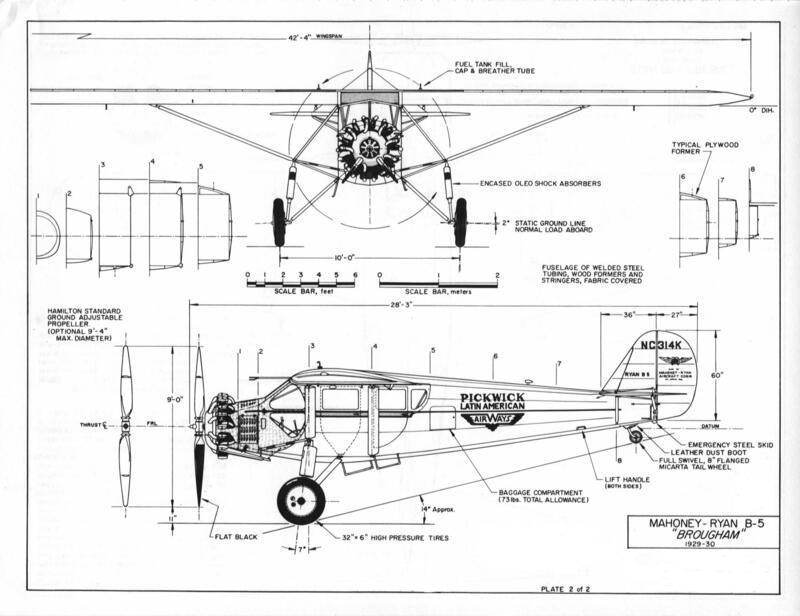 My point is that full size plans are nice to look at but are cumbersome to deal with when building a scale model. 3 views provide the needed outlines. 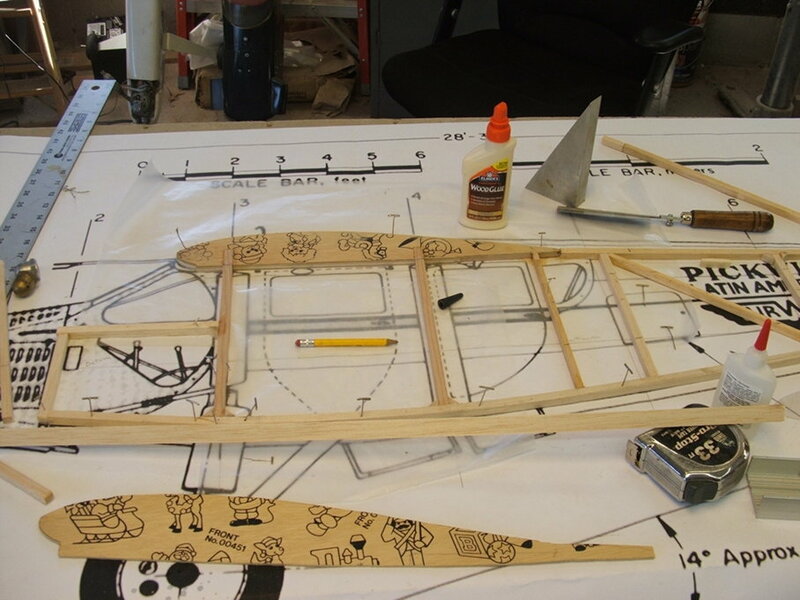 The model airplane parts are just that, and don't require full sized plans to design them. I use AutoCAD exclusively because that is the software that I had to learn in order to do my professional work. It is fantastic for designing model airplanes and I highly recommend it but there are other software packages that will do a fine job and for far less money. Some are even free! I know that many folks are getting very good mileage out of Sketchup which is freeware but there are other free or relatively inexpensive options. None of them are going to guarantee an accurate outline, that will be up to you. +1 for Sketchup. I recently retired and lost access to AutoCAD which I had used for 30 years. Because I was reentering model aviation and I could not justify the cost of AutoCAD I tried Sketchup and it a perfect "free" replacement, you just have to adjust to different icons but all the same functionality.